No matter what type of information you need to know about motorcycle insurance―including types of coverages, state requirements, where to get quotes, how to find the best rates, how to take advantage of discounts, and how to cancel a policy―you can find it here. All presented in an unbiased, educational, easy-to-read manner. And, we cover other types of motorbike insurance, too, such as moped, scooter, and dirt bike. Reduce your premium with some common motorcycle insurance discounts that you might not even be aware of. Discounts may also apply other types of motorbikes. 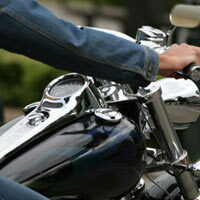 Get motorcycle insurance quotes free and online. 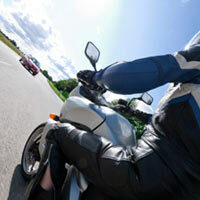 Find out what you should really be paying for motorcycle insurance. We've broken down motorcycle insurance rating factors into its simplest forms here in this guide to motorcycle insurance rates. Guide to motorcycle insurance coverages - liability insurance, comprehensive coverage, collision insurance & other types to help protect yourself you & your bike. Find state-by-state insurance requirements for your motorcycle, moped, ATV, or scooter. Protect your bike, your finances, and yourself by purchasing the best motorcycle insurance. Information about learning about choosing motorcycle coverage, getting the most from your policy, comparing & saving money on motorcycle insurance quotes & more. Online guide to scooter insurance. 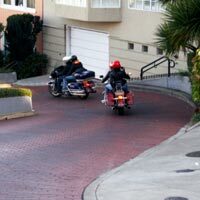 Find out if scooters are covered by a motorcycle insurance policy. Get info on trike insurance and motorbike coverage. 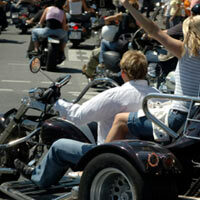 Learn if motorcycle insurance policies cover trikes. 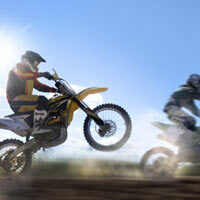 Learn more on dirt bike insurance and whether it differs from motorcycle insurance. 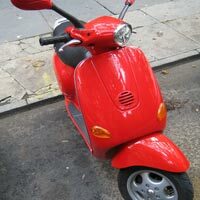 Online guide to moped insurance. 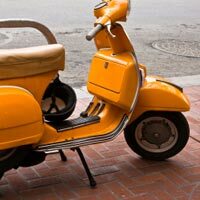 Get info on mopeds & scooters & whether you need to buy a motorcycle insurance policy. 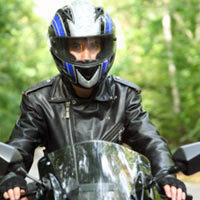 Get adequate insurance coverage before you ride. Get info on motocross insurance and how it differs from motorcycle insurance and dirt bike insurance. 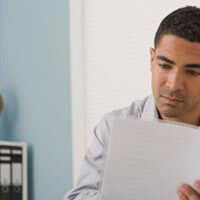 Learn about coverages, limit and get a quote today.